Welcome to Colorado's Front Range! The Front Range runs from south central Wyoming to central New Mexico. These are the easternmost mountains in the Rocky Mountains, and are the first to greet visitors traveling to Colorado from the east. The Front Range rises abruptly from just over 5,000 feet west of Denver to peaks over 14,000 feet. This is a “where-to” guide of the Front Range's quality winter, spring, and summer ski descents. We just scratch the surface of the ski and splitboard possibilities that are located on this vast range. A lifetime of skiing and snowboarding awaits you, and hopefully this website provides you the inspiration to explore the Front Range. 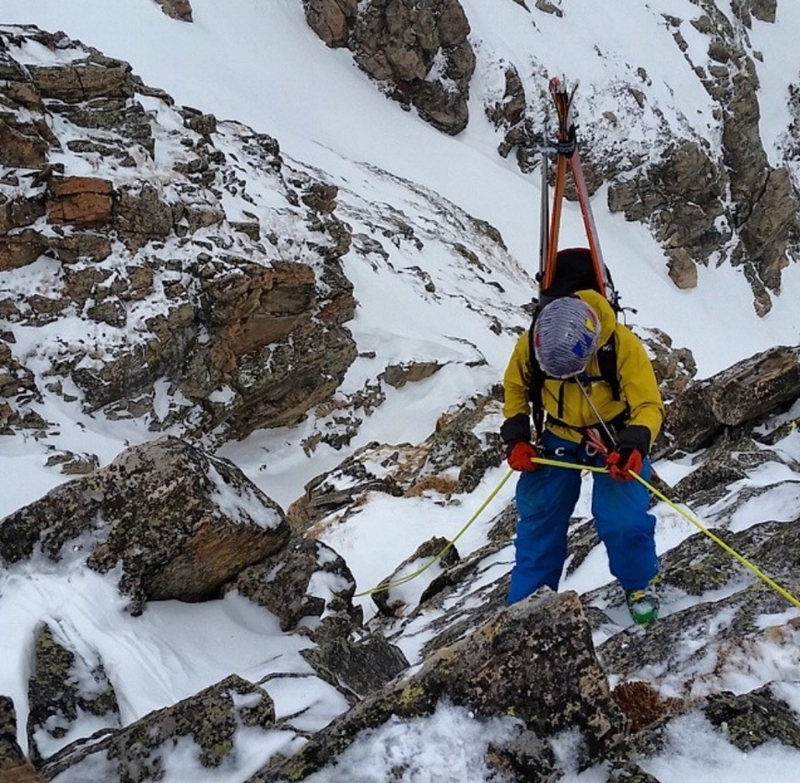 This is not a “how-to” guide on backcountry skiing, avalanche safety, and mountaineering. Snow safety and mountaineering are well documented and our Resources page has numerous service providers that offer this education. Here are the routes we have info for - they are indexed by season, because we know that's how you like it. Click on the route to see details. Come back often, we add routes all the time.